Another image that has been sat on my hard drive waiting to be processed. 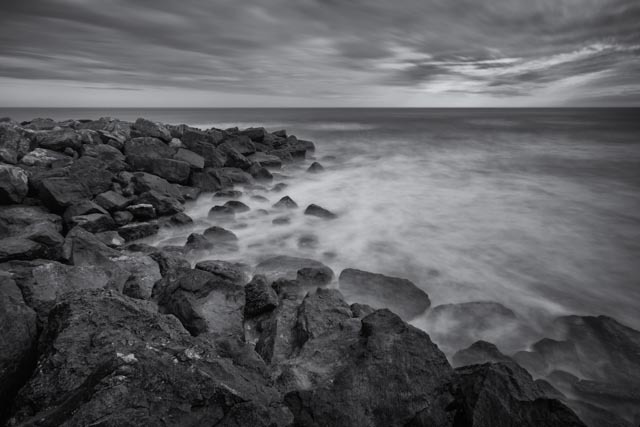 I make no apologies for loving long exposure shots of rocks and the sea. For me the sea is a place to escape to, where I can just spend time watching the waves and relaxing. Long exposures capture that feeling.